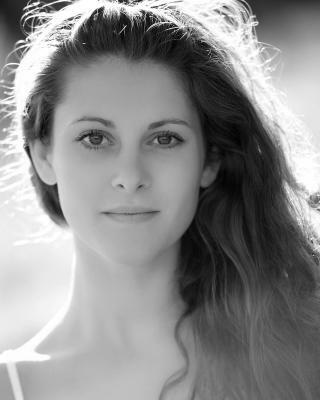 I'm a professional actress trained in musical theatre based in London. My strengths lie in singing, tap dancing and acting but I have worked in many other fields of performing. I am very versatile and keen to try anything!